LAN Based Replication: Tuned for LAN characteristics – Low latency and high bandwidth networks with only few retransmissions. WAN Based Replication: Tuned for WAN characteristics – High latency and low bandwidth networks with high network “noise” ratio. 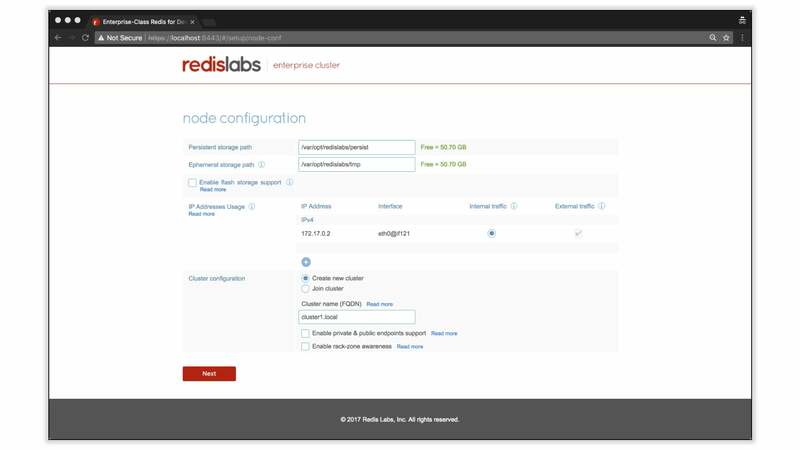 In the upcoming version of Redis Enterprise 5.0, we are delivering a new flexible, multi master replication technology built for WAN. The new capability allows active-active geo-distributed Redis deployments using the magic of CRDTs (conflict free replicated data types). CRDTs simplify development of active-active systems and automatically resolve conflicting writes. Combined with Redis datatypes, CRDTs provide a mechanism that can easily help you develop active-active geo-distributed systems that can intelligently handle conflicting writes. We’ll focus on experimenting with CRDTs in this walkthrough but if you want to dig deeper into CRDTs start with this article by Eric Brewer: 12 years after the original CAP theorem, Eric Brewer explains how CRDTs changes the CAP balance in this great article. 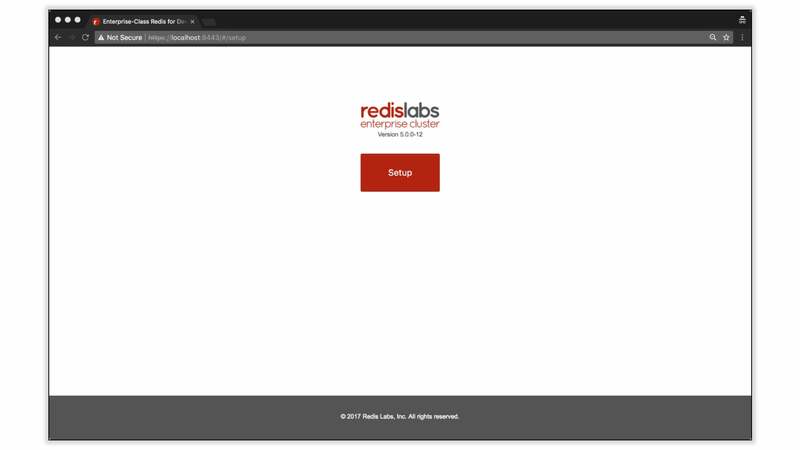 To get hands on with CRDTs and try them out, you can sign up for the preview program for Redis Enterprise 5.0. Find the instructions here. Step 4: Connect to your database and let loose! Run 2 containers. We’ll use each one to simulate a Redis Enterprise cluster. Note: Before you run the containers, go to docker settings and adjust your RAM per container to 6GB. Under some operating systems, you may not be able to start the Redis Enterprise Pack containers unless the RAM per container is adjusted. 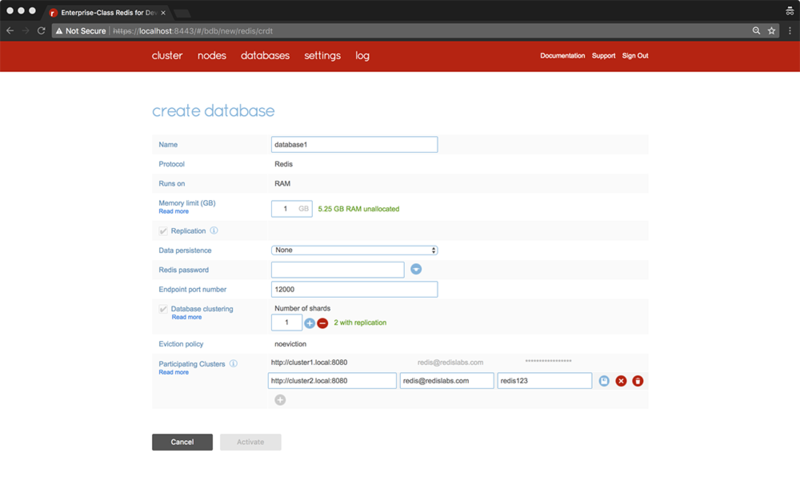 It is important to note the -p options: Each container maps its web UI port (8443), REST API port (8080), and database access port (12000) to a unique host port to ensure all containers can be accessed from the host OS that’s running the containers. This will help you connect to each cluster from host as well as from the containers themselves. For cluster 1, direct your browser to https://localhost:8443 on the host machine to see the Redise Pack admin console. Simply click the Setup button on the page to get started. Note: Depending on your browser, you may see a certificate error. Simply choose continue to the website to get to the setup screen. If you don’t have a license key, click the Next button to try the trial version of the product. Repeat the same operations for cluster 2. First, direct the browser at https://localhost:8444. The steps are identical except in this pass, specify FQDN as cluster2.local. Once done, We have two Redise Pack clusters with FQDNs cluster1.local and cluster2.local. Each one of the participating clusters create a local database called a “CRDB Instances”. CRDB Instances communicate with other across clusters using the active-active replication (or multi-master replication). 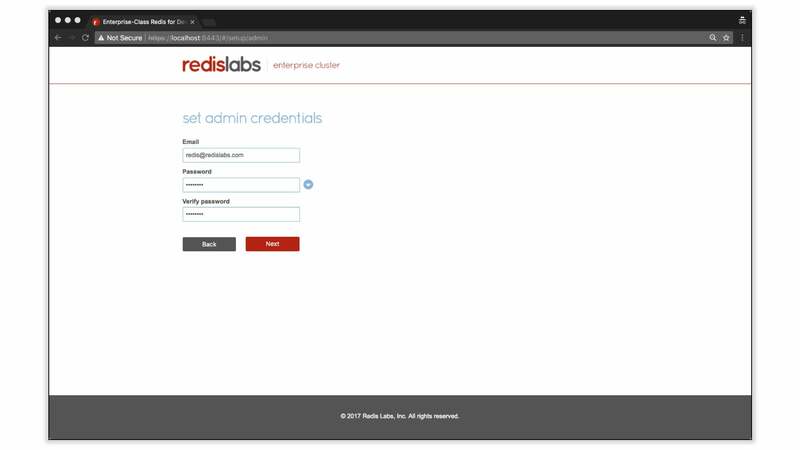 Applications can connect to CRDB Instances just like they are regular local Redis databases. The REST API call below creates a CRDB Instance on cluster1.local and a CRDB Instance on cluster2.local. 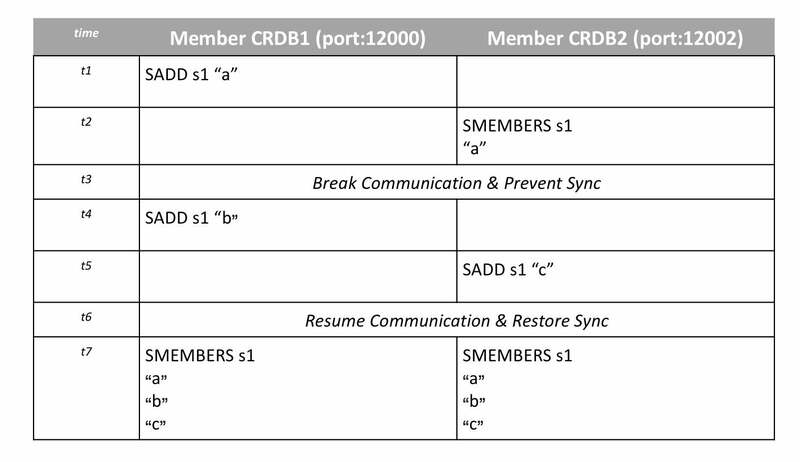 On each cluster, the CRDB Instances has an endpoint of port 12000 and both databases are named “sample-crdb”. Before you issue the call below, place the <admin-email> and <admin-password> you specified during setup above. 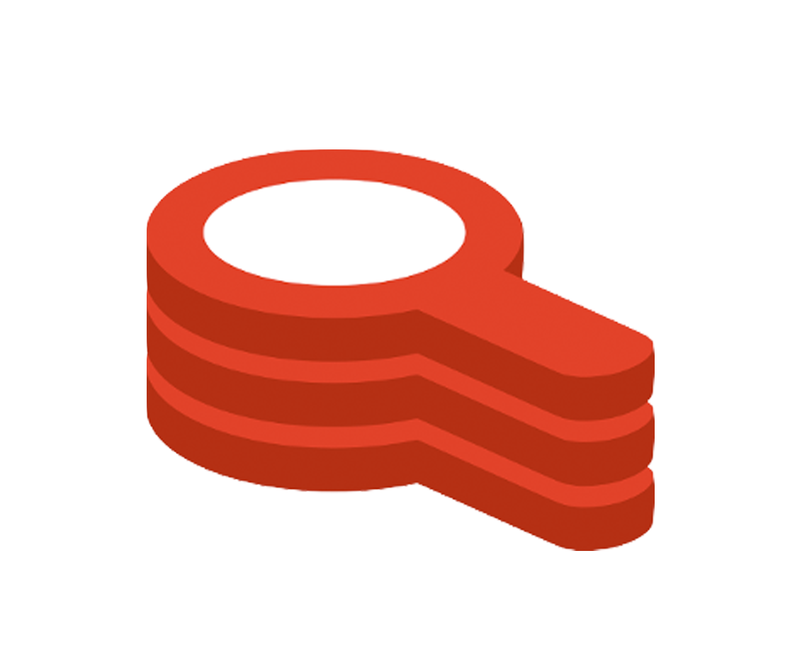 Under the databases tab, choose the Redis database with deployment type set to Geo-Distributed. On the create database page, click the show advanced option link and enter database1 for the database name and 12000 for the endpoint port number. Make sure to add both http://cluster1.local:8080 and http://cluster2.local:8080 to the participating cluster list. Once you activate the database, you will have CRDB instances on each participating cluster that you can connect to. Remember we have two CRDB Intances that are available for connections and concurrent reads and writes. 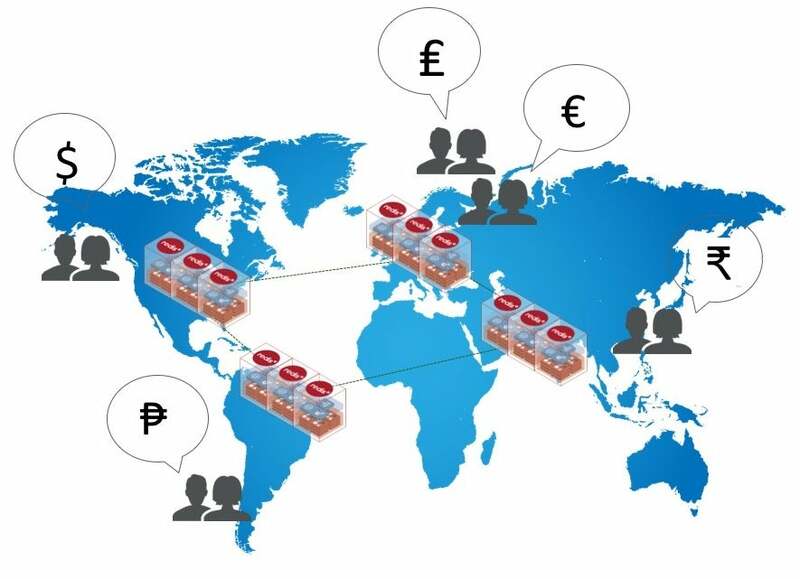 The CRDB Instances are using bi-directional replication to for the global CRDB. Run redis-cli, located in “/opt/redislabs/bin” directory, to connect to port 12000 and store and retrieve a key1 in the database. Lets see the write to key1 replicated to cluster 2. On a different terminal window, use “docker exec” to switch your context into the Redise Pack container of node in cluster 2. You now have a working CRDB deployment. Lets see how CRDBs simplify development when you have concurrent distributed writes to data. Here is a simple test. Lets see how INCR on k1 across 2 CRDB Instances on cluster1 and cluster2 sync to ensure an accurate final value. t1 to t5 represents the order of events. operations under cluster1.local is performed on rp1 container and operations under cluster2.local are performed on rp2 container. Simulating network failures: Sync between the clusters happen fast. For some of the advanced testing, you will also find simulating network failures between cluster1 and cluster2 so you can observe how CRDTs in each data type work. To break networking between the 2 clusters cluster1.local and cluster2.local, run the following on cluster2.local (rp2 container). Here is another one to try. This time we will simulate a network failure in between operations to observe the issues. In this case, we’ll see how a Redis SET works with CRDTs. we’ll create the set and let it sync across clusters. We’ll break the network and privately add a new distinct member to the SET in each cluster. Once the communication is restored, you will see how CRDTs resolve the conflicting write and union both sets.